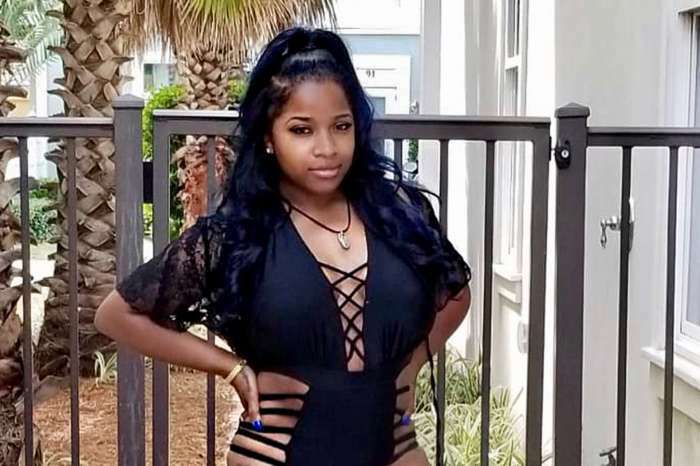 A love for a father is a beautiful thing, and Reginae Carter is praising Lil Wayne by posting some profound words that he once shared with his fans. It is a known fact that Miss Carter, (sometimes unwillingly and by no fault of her own), gets in some nasty feuds on social media. 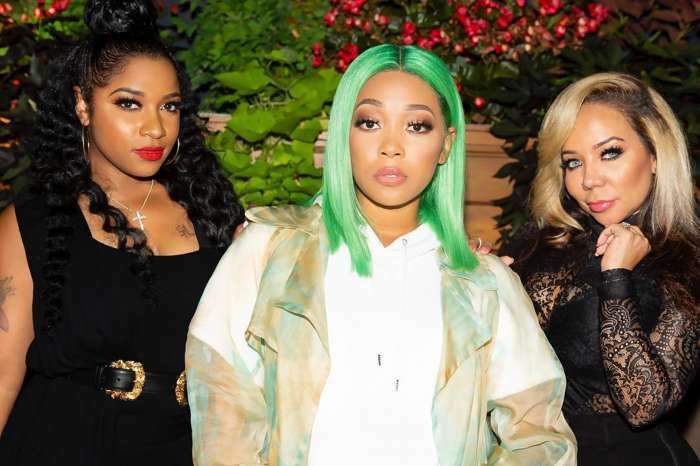 Rapper and Internet personality Khia came for her; haters went for her infant sister, Reign, and her classmates appear to bully her just because she is rich and famous. 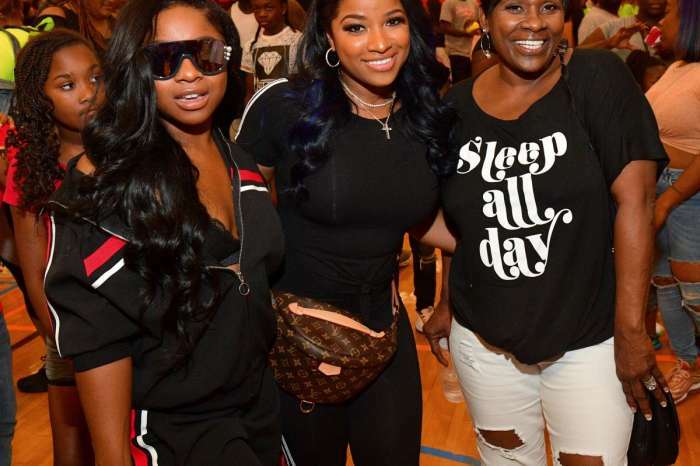 Toya Wright’s daughter is not letting the naysayers get her down, which is why she posted some uplighting words that Lil Wayne shared about a year ago. I’m the focus , might as well say cheese for the picture ? Some commenters say Lil Wayne is a wise man.